Interested in being part of College Awareness Week but don’t know where to start? Have a read through our Frequently Asked Questions and don’t hesitate to contact Kathleen (info@collegeaware.ie) or a regional co-ordinator to find out more. What is College Awareness Week? College Awareness Week is a national campaign which aims to promote the benefits of going to college, to help students of all ages to become college-ready and to showcase local role models. Who organises College Awareness Week? College Awareness Week is being delivered in partnership with the following organisations: the Higher Education Authority, the National Association of Principals and Deputy Principals and the Confederation of Student Services Ireland. It is a multi-organisational and collaborative initiative involving a wide range of stakeholders, including schools, HEIs, museums, libraries and businesses. Going to college is becoming more and more important. A college education helps students to fulfil their potential, allows them to undertake a course of study which can be both fascinating and challenging, and helps them to secure employment and decent living standards in the future. Individuals and society benefit from increased levels of educational attainment. Play your part in inspiring the next generation of college students and helping them to become college-ready! Have a look at the Activity Suggestions for some ideas and inspirations. How can I promote my event in my local area? Have a look at our promotion and media suggestions. What resources and merchandise are available? Children attending events must be accompanied by a teacher or parent/guardian at all times. 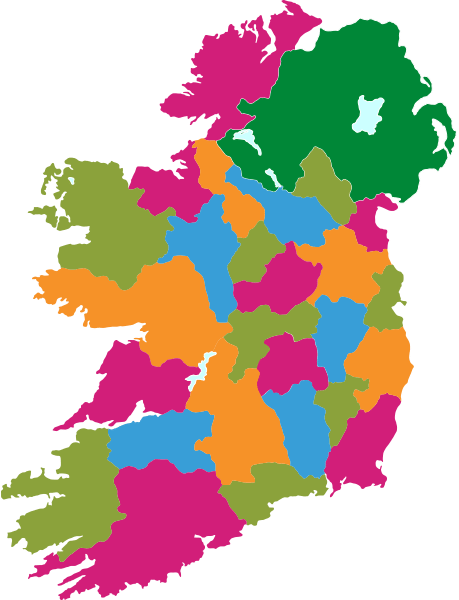 Volunteers and event organisers are asked to refer to the Department of Children and Youth Affairs website with particular reference to the DCYA Child Protection Policy and Code of Behaviour which can be downloaded here. College Awareness Week (CAW) is committed to preserving the privacy of all visitors to www.collegeaware.ie. This privacy statement relates to our practices in connection with our website and is designed to assist you in understanding how we collect, use and safeguard the personal information you provide to us and to assist you in making informed decisions when using our site and our services. CAW respects your right to privacy. We will not collect personal information/personal data about you when you visit our website unless you choose to provide that information using the Contact us/ Event submit form/ Community Mentor application form. You are entitled to see the information we hold about you. On written request, we supply copies of your personal data, which you may have supplied to us using our website. If you wish to obtain copies of this personal data, you should write to CAW and ask that it provides you with an Access Request Form. Your request will be dealt with as soon as possible and will not take more than a month to process. If you discover that CAW holds inaccurate information about you, you can request that we correct/delete that information.